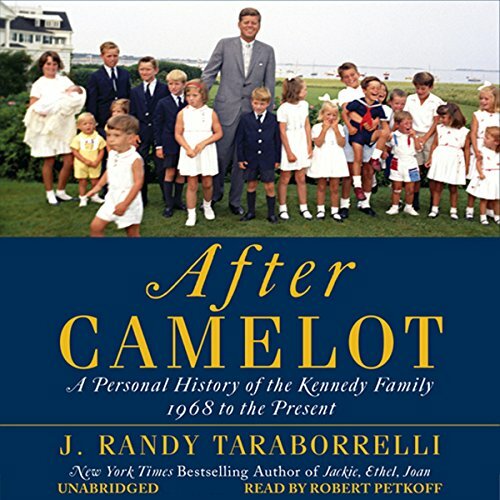 Showing results by author "J. Randy Taraborrelli"
A unique burden was inherited by the children born to the original Kennedy icons: JFK and Jackie; Bobby and Ethel; Ted and Joan; and the rest. Raised against a backdrop of American history, their mandate was to be of service, just like their ancestors. 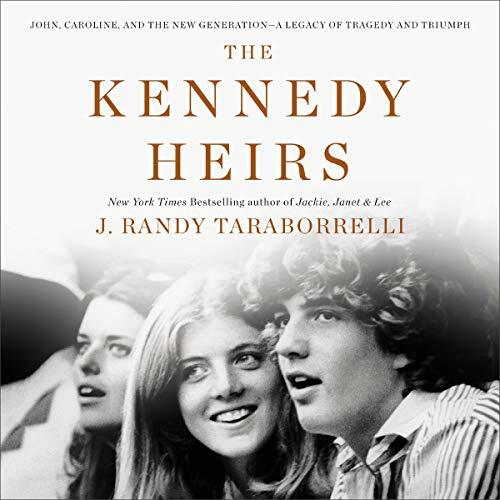 Based on exclusive firsthand interviews, as well as oral histories from the JFK Presidential Library and the Ted Kennedy Institute, Taraborrelli takes his listeners behind the scenes of a sweeping and epic family drama as these Kennedy heirs succeed and fail in ways both triumphant and heartbreaking. 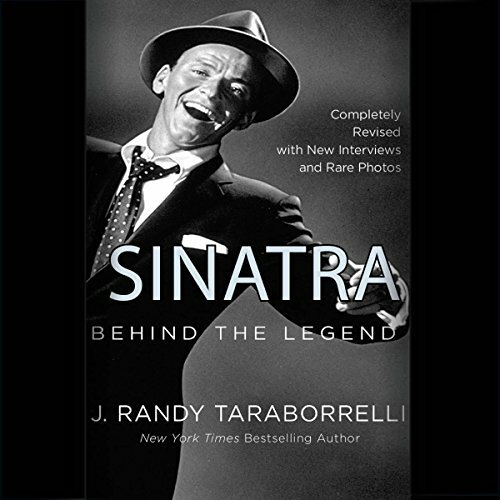 Fans of Sinatra - old and new - will be able to delve into the private life and controversy of a musician whose career spans decades. From show business, struggles with depression, and his many romances to attaining the American dream, Sinatra's story delivers a captivating and humanizing portrait of the legend for a new age. Excellent book and amazing read. 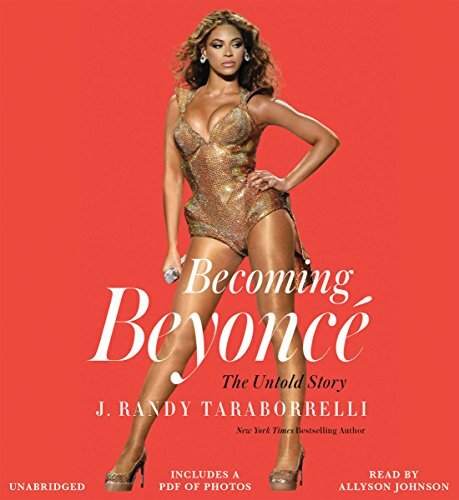 Beyoncé Knowles is a woman who began her career at the age of eight performing in pageant shows and talent contests, honing her craft through her teenage years until, at the age of 16, she had her first number-one record with Destiny's Child. That hit-making trio launched Beyoncé's successful solo career, catapulting her, as of 2014, to number one on Forbes' annual list of most wealthy celebrities - the same year she made the cover of Time. The reader was HORRIBLE!!! Almost offensive!!! What does it mean to be a Kennedy? 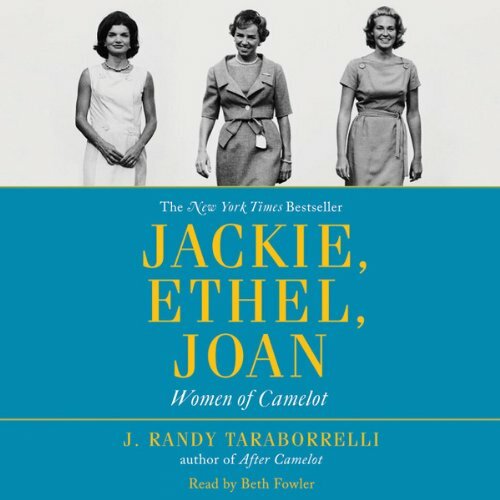 If ever three women would be challenged and changed by marriage into a family, it would be Jacqueline Bouvier, Ethel Skakel, and Joan Bennett. 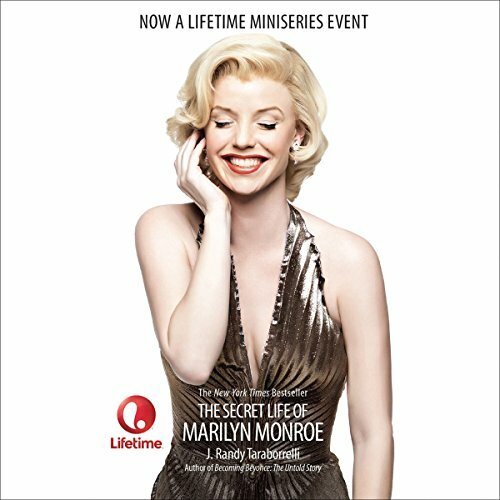 None of these radiant brides could have ever been prepared for the fame, the family, and tragedies that would spring from their lives. 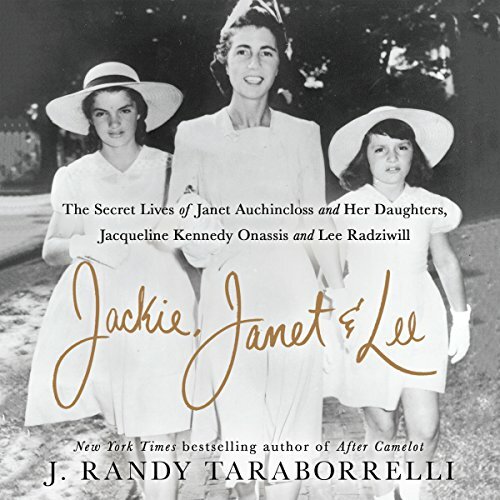 As they struggled to cope with their husbands' infidelities, the harsh glare of the media, and the assassinations of John and Robert Kennedy, these women would learn what it meant to be sisters, reaching out to one another with comfort and consolation. Once Upon a Time there was a woman who embodied the secret fantasies of every woman of her time. 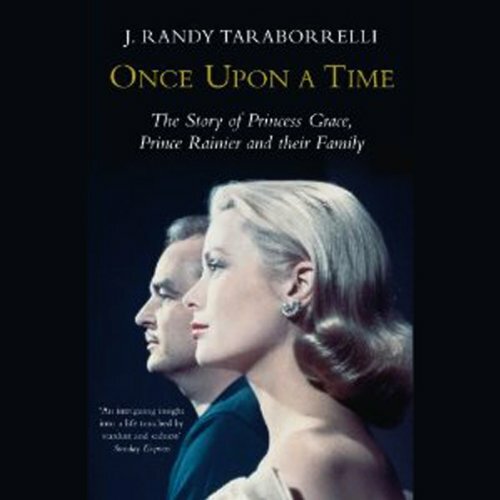 She was a classic beauty, the daughter of a millionaire, an Academy Award-winning actress, and then, after she married Rainier of Monaco, a real-life princess. 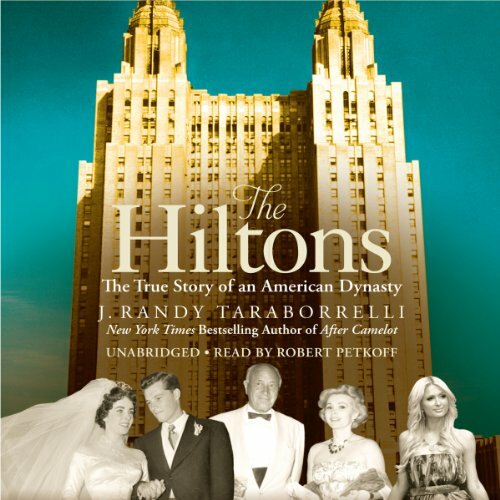 This audiobooks takes an unprecedented look at the lives of Grace Kelly and Prince Rainier and answers the question: Did they live happily ever after? Like a lengthy "Vanity Fair" magazine article. 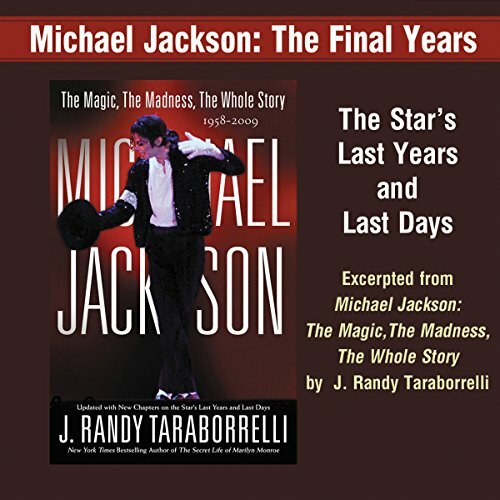 In this production, author J. Randy Taraborrelli who spent more than 35 years researching his biography, reflects on the death of Michael Jackson. What if Michael Jackson was never accused of molestation? Why did the Santa Maria molestation trials destroy Michael? What was Michael's life like in his final years? So much has how been said and written about the life and career of Michael Jackson that it has become almost impossible to disentangle the man from the myth. For more than six decades, she has been part of our lives. An American icon, Elizabeth Taylor has been surrounded by fame and notoriety since childhood. 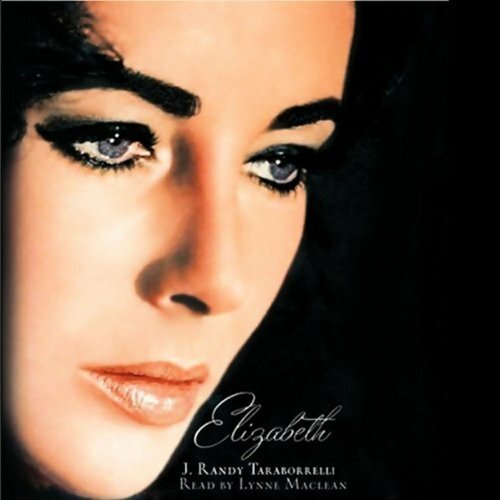 Now acclaimed biographer J. Randy Taraborrelli looks past the tabloid version of Elizabeth's life to the person she really is, and how she evolved from a child star to a woman in her own right.